A Monk Parakeet colony in Addison, Texas. 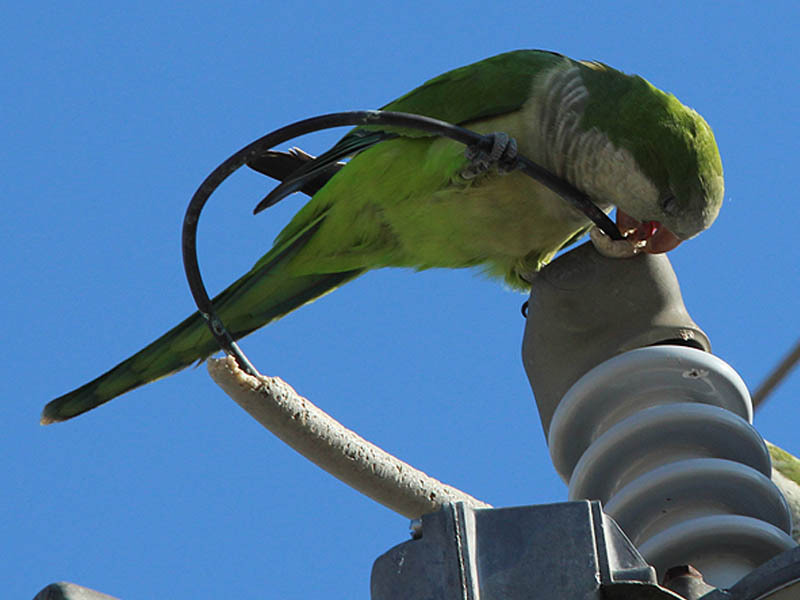 These bird have broken rank with the other Monk Parakeets in The Dallas/Fort Worth Area, and have built their nest in a tree rather than an electricity substation as is the norm. The nest in this tree gives a good idea of what these birds might build in the wild. 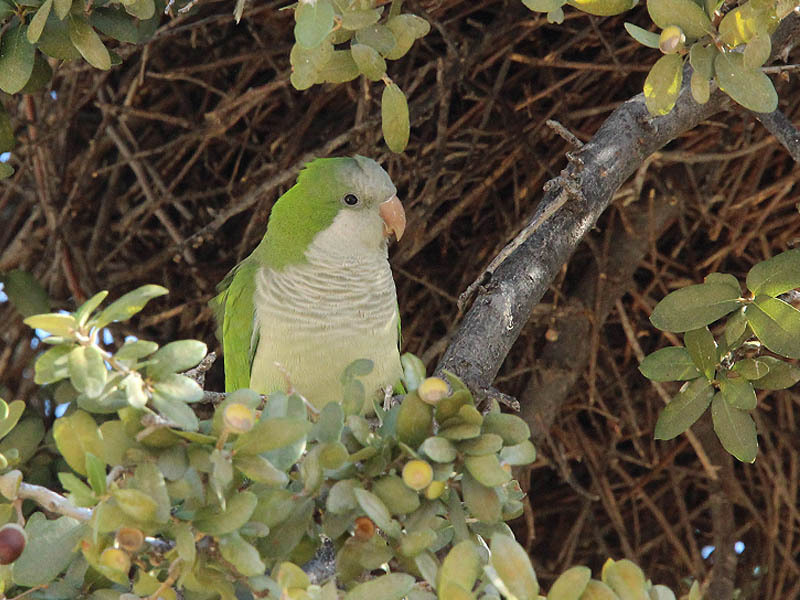 Monk Parakeet nests are constructed of masses of twigs. 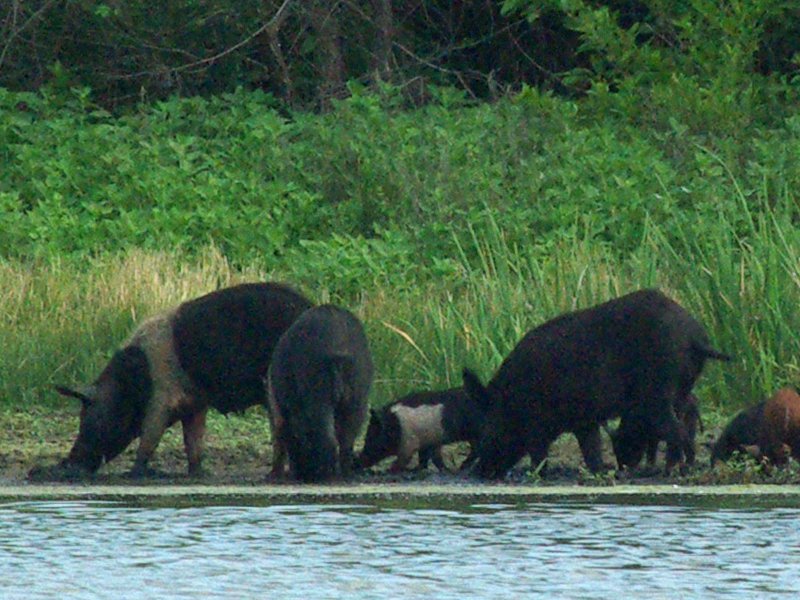 Their nests contain multiple openings and can be quite large. 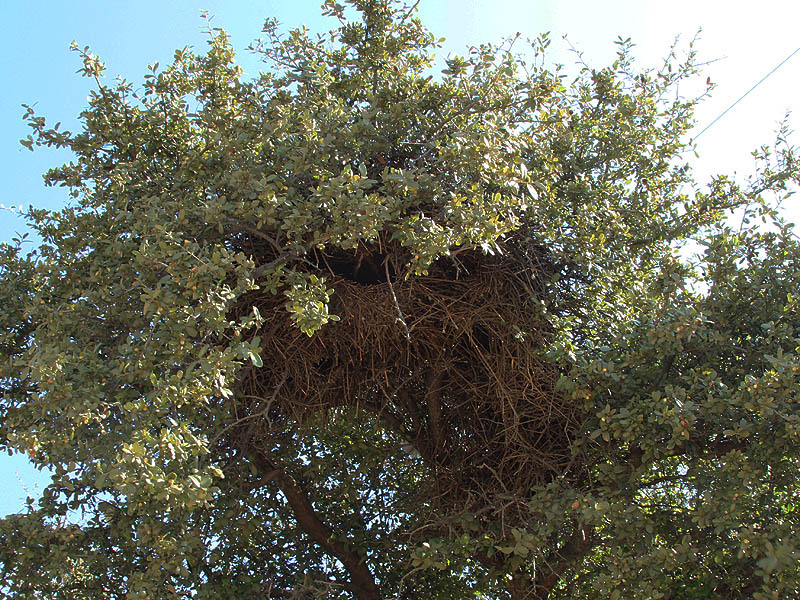 The nests are a communal structure that many birds will share. This site also has a second nest located across the parking lot from the first. 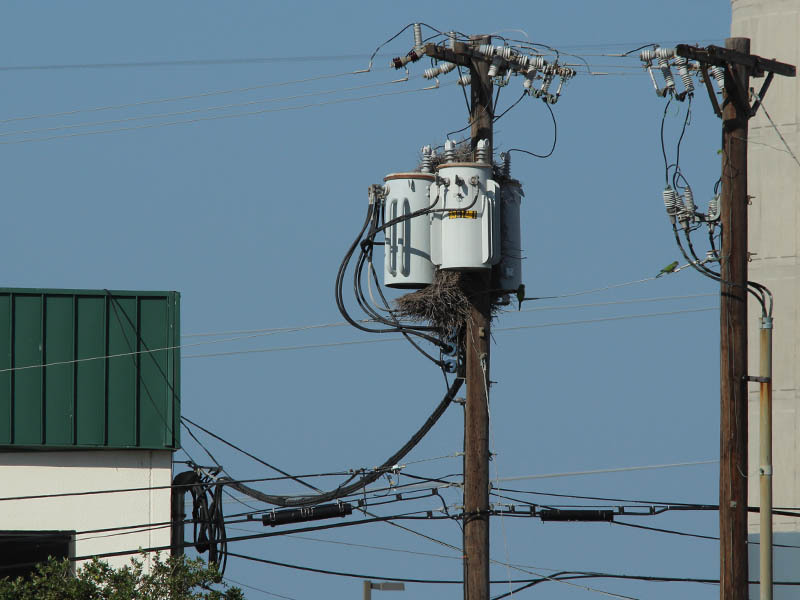 This nest is located behind a pair of transformers high on a telephone pole. 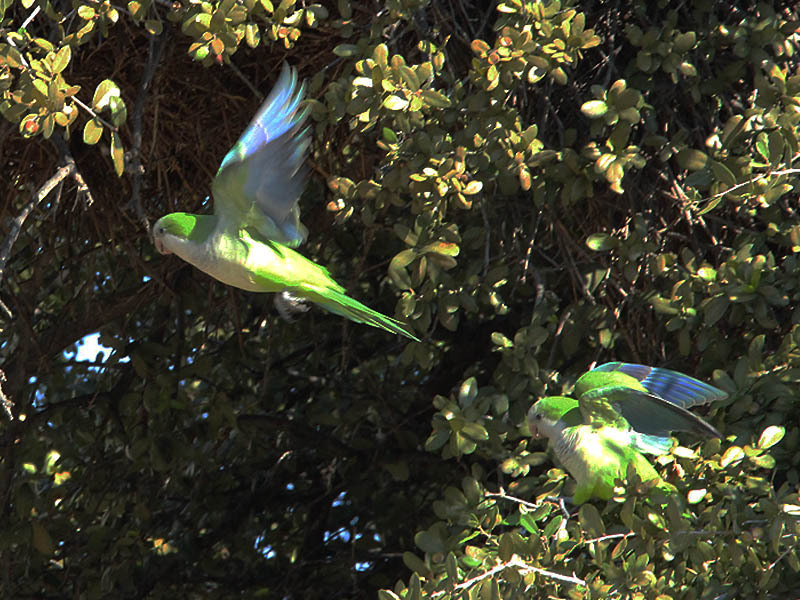 The parakeets were seen to shuttle back and forth frequently between the two nests while I was on site. 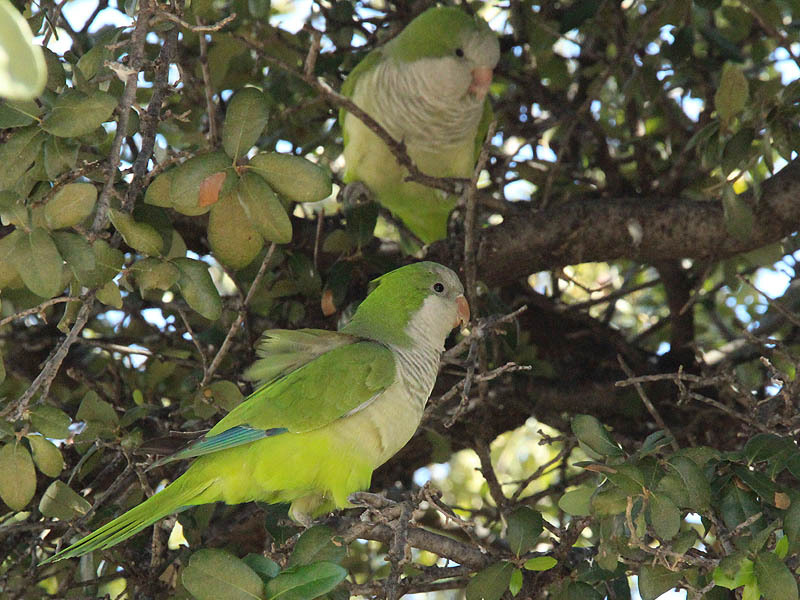 Monk Parakeets in Addison, Texas. 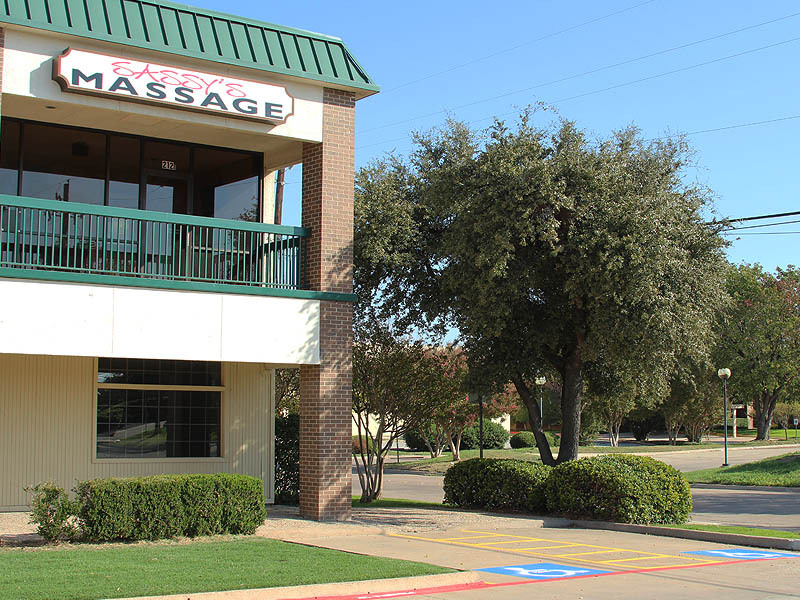 The nest is located in this unassuming tree. 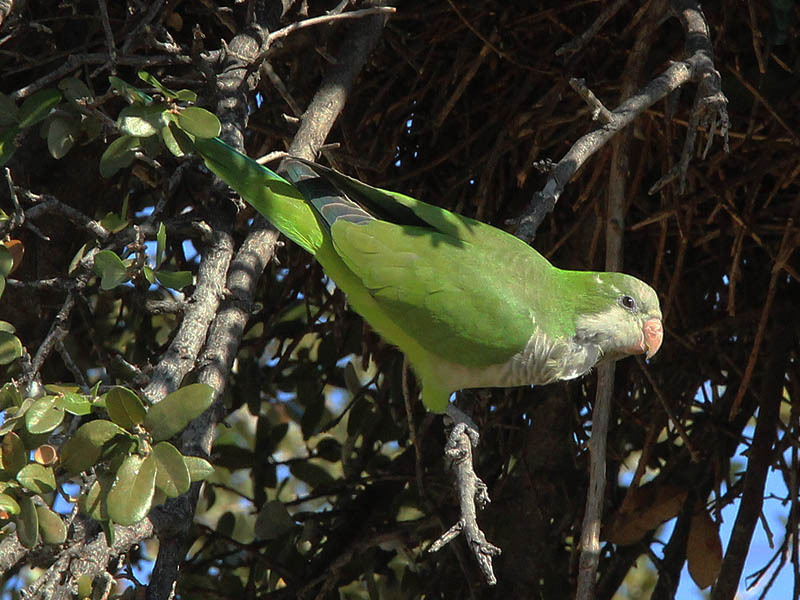 Monk Parakeet nests are large and communal. Note the multiple opening in this one. There are actually two nests at this location. The parakeets shuttle between them constantly. This one is about to make a run. The second nest is located behind the transformers on this telephone pole. A Monk Parakeet having a look out. Notice how the Monk Parakeets have stripped much of the insulation off this wire. Heading for nest number two. As someone who has enjoyed watching the birds in this tree since 2006, I am very sad to report some terrible news. Sometime between Feb. 17 and Feb. 28, 2013, someone came and cut about two-thirds of the branches off this tree, along with the huge and amazing bird nest that was here. This nest has been home to 11 parrots and has been here for at least 10 years. Now it is completely gone, with no way for the birds to reconstruct their nest in this butchered tree because most of the limbs are now gone. There has been a geocache under the tree since 2006, bringing newcomers to see a rare urban treat. 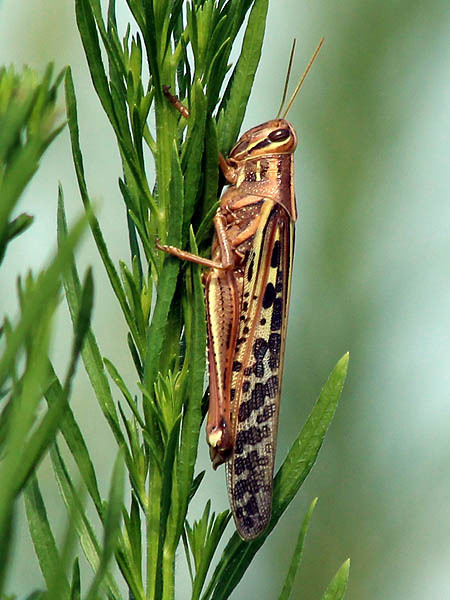 The cache has been visited 389 times and has been ranked as a “favorite” by 18 cachers because of its unique glimpse at one of nature’s wonders. 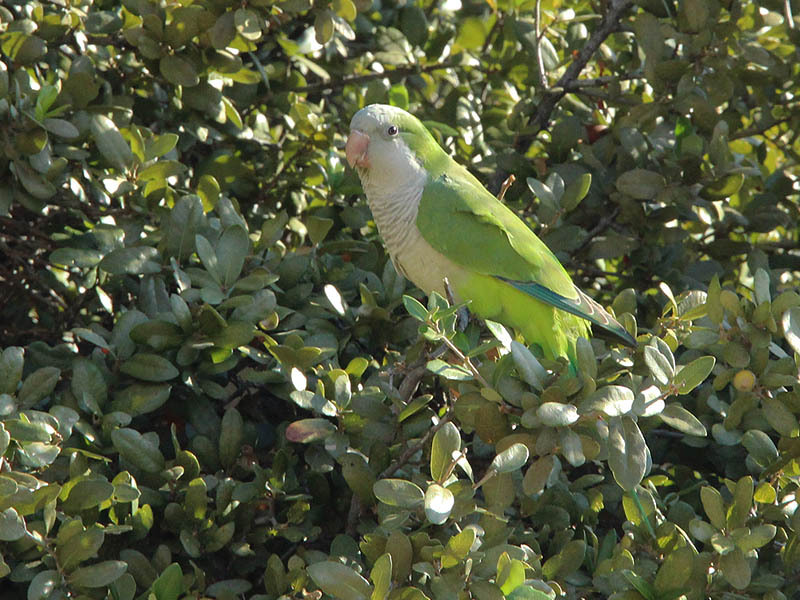 Also, I have studied these birds here as part of research by a graduate student into the DFW monk parakeet population. I do not see how this nest’s removal could have been related to the power lines because the large, communal nest was below the power lines, and the entire tree has been trimmed, not just the top branches. It is difficult to understand why they felt removing this nest was necessary. 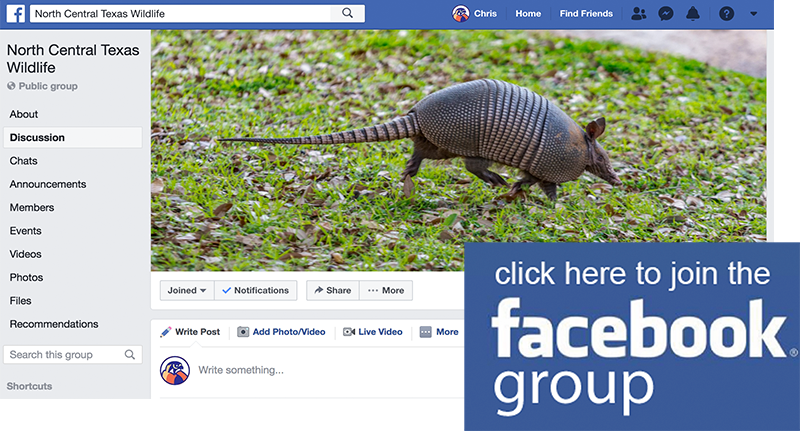 For those who are interested, it might be of some value to contact this company and—very politely—let them know that we preferred it when the nest and birds where there. 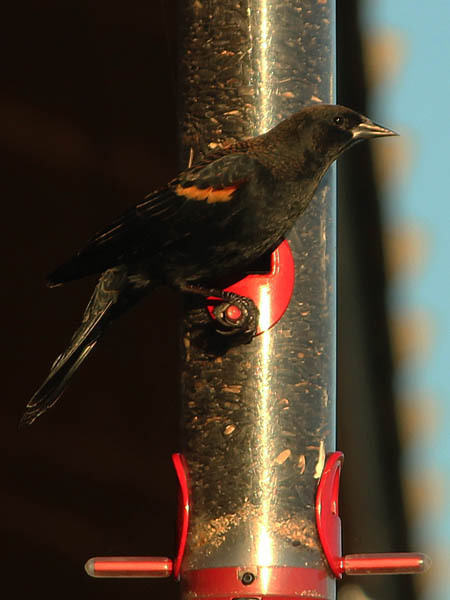 Has anyone heard, recently as of May 7, where they could have a nest ?? I haven’t heard anything new in quite some time. I’d like to get out there and have a look for myself first chance I get. There was a second nest at that location on a telephone pole behind the xPress Care oil change place. That would be a good place to start. 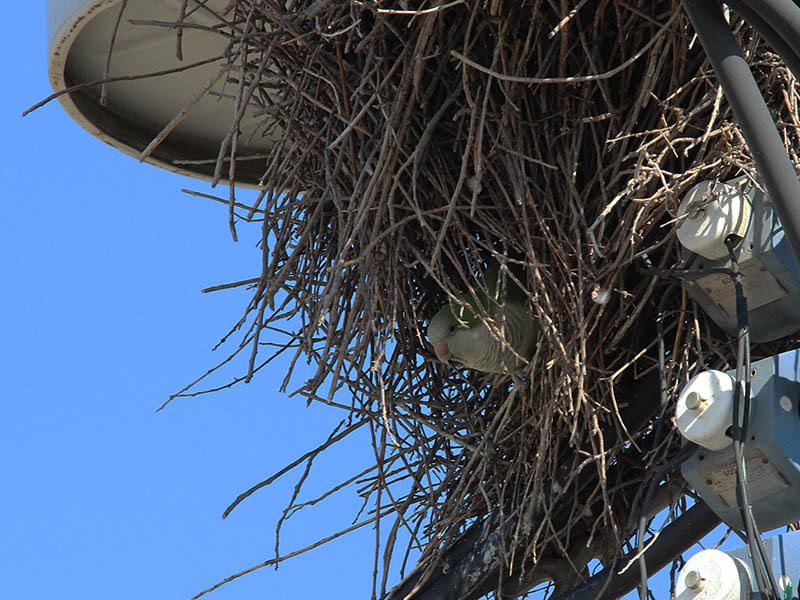 If that nest is still there, the parakeets may be flying back and forth to their new main nest location. There is also a substation on the north side of Arapaho just west of Surveyor. That’s the next place I would check. The parrots are in the trees by the krogers at beltline and marsh. If you enter the property turning in between capital one and Einstein bagel off beltline the parrots are in the trees on the right side just past the three way intersection. Northeast corner of target parking lot. Good to know. Thanks for the info, David! No problem. The parrots are pretty much there most of the time. Squawking away.